’Bouquets’ From the regulators – representatives from ASIC, FOS and the Insurance Brokers Code Compliance Committee (IBCCC), who all spoke highly of the insurance broking profession at the recent NIBA Convention – were welcomed, but we, as a profession, will not be resting on our laurels. The financial services sector is copping a lot of criticism and regulatory scrutiny at present. There are inquiries into product manufacture and distribution, the external dispute resolution framework and banning executives in the financial sector, to name a few. There was a Senate inquiry into the general insurance industry earlier in the year. But the insurance broking community is not under the spotlight. These inquiries might impact on us – and NIBA is doing its utmost to represent the views of brokers – but, importantly, they are not about us. There is no evidence of systemic poor advice by insurance brokers. For that we have the continued professionalism of our broking community to be proud of. In fact, it is worth noting that in 2015/16 there were 6,500 FOS complaints against insurers and only 344 against brokers; and in 2016/17 the number of complaints against insurance brokers reduced to 216, the majority of which were resolved without determination. This is a position we must be proud of; it lets NIBA stand tall as our association. It means that when NIBA is representing insurance brokers to regulators and governments, we can say hand on heart that our members act with integrity and are trusted professionals. But our work is not done. 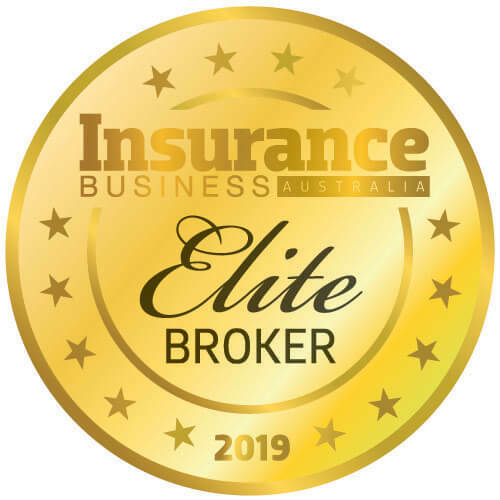 It’s vital that we uphold this professionalism and make sure all insurance brokers are highly trained and qualifi ed to provide risk advice, and that the younger generation of professionals coming through maintain these standards. First, more work must be done to maintain minimum levels of education. While a university degree is not required for insurance brokers at present, NIBA believes we need to raise the minimum education standard, as frankly Tier 1 advice is not enough for the complexity of advice brokers give their clients. It was great to see support from those present at the convention for raising the level of minimum education to a diploma in insurance broking. This is something the NIBA Board is keen to pursue. All it takes is a few unprofessional businesses to bring our whole profession down. We need to work together to ensure that doesn’t happen. Second, we want to raise the profile of our Qualified Practising Insurance Broker (QPIB) designation. Our QPIBs at least have a diploma, a minimum of four years’ experience as insurance brokers, and participate in continuing professional development. A QPIB designation is the mark of professionalism, showing the community that this insurance broker acts with the highest standards of ethics and integrity. Third, we must learn from the Insurance Brokers Code of Practice. Its purpose is to build “professional competence and consumer confidence” in insurance broking. The code is a clear statement of the industry’s commitment to its clients and what clients can expect from an insurance broker who is a member of NIBA. Our Code of Practice is independently monitored and administered by the IBCCC. At the NIBA Convention, IBCCC independent chair Michael Gill urged all brokers to be proud of the code and learn from it. Importantly, he said one of the earmarks of a profession was to “impose upon itself standards of performance that are higher than can be imposed from outside”. Professionalism is about continual improvement and doing more than the bare minimum, or even going beyond the code. 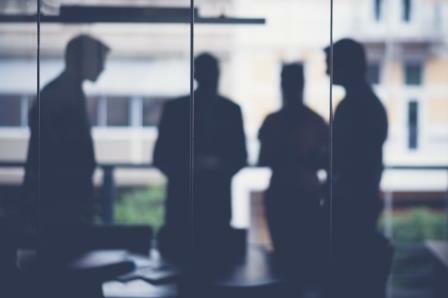 There’s nothing stopping individual brokerages from having their own customer charter – something that sets out the culture of the organisation. At the heart of all this, we as a profession want to do the best for our clients. The insurance industry has a pretty poor reputation in the community. It is always known for the small percentage of claims that are not paid – because bad news sells – not the majority that are. But the community deserves good risk advice and insurance cover, and brokers provide that role, protecting their livelihoods and their futures. That is why NIBA is being proactive in reviewing the Code of Practice and raising the profile of QPIBs. We want to work together with brokers to ensure they continue to be well regarded as trusted professionals. 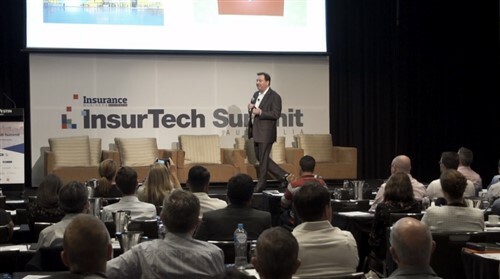 Tim Wedlock is managing director of Austbrokers AEI Group and is currently president of the National Insurance Brokers Association. His experience in the insurance industry spans three decades.